Home > Engage > Do you wish you could free your feet this summer? 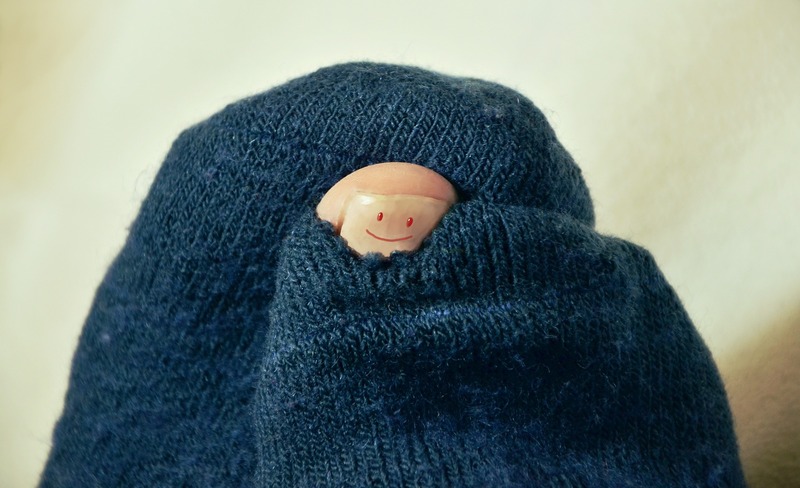 Are your feet longing to escape from the confines of your shoes and socks but you’re too embarrassed to bare your soles? Well you’re not alone – recent data from the College of Podiatry revealed that 6 in 10 of us suffer in silence when it comes to foot pain and 70% of us neglect our feet! Why? Our feet are amazing structures, they contain 26 bones (1/4 of all the bones in our body), 33 joints, 107 ligaments and 19 muscles all working seamlessly together to carry us about our daily lives. 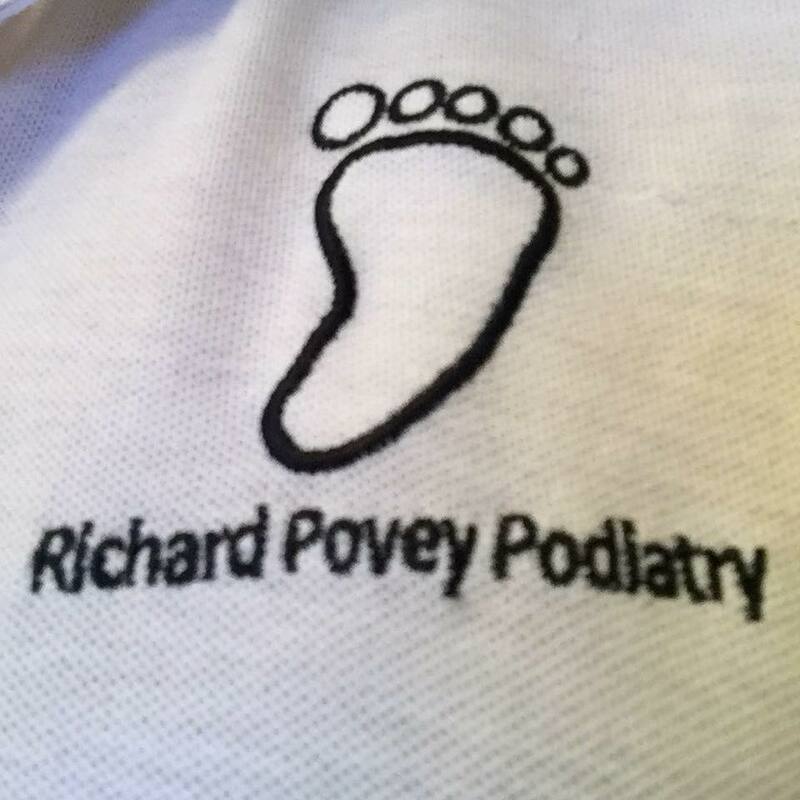 So why is it that we ignore our feet and suffer in silence when so many foot problems are easily treated by a visit to your podiatrist and a quick and easy regular foot care regime at home. An incredible 30% are afflicted with these painful and unsightly splits in the skin with women are more likely to suffer than men, perhaps as a result their footwear as they tend to wear more open-backed shoes. Warm, dry climates. 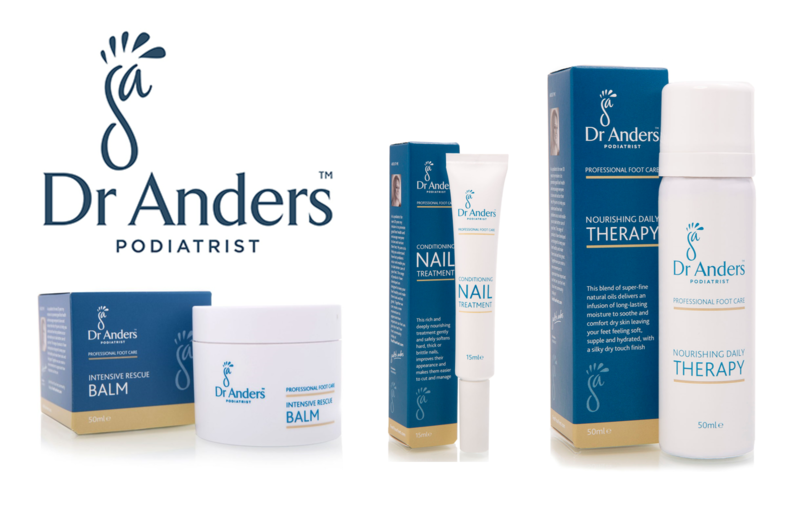 People may find that they suffer from cracked heels during the summer months as the skin can become dehydrated. Long periods of standing, especially on hard floors. 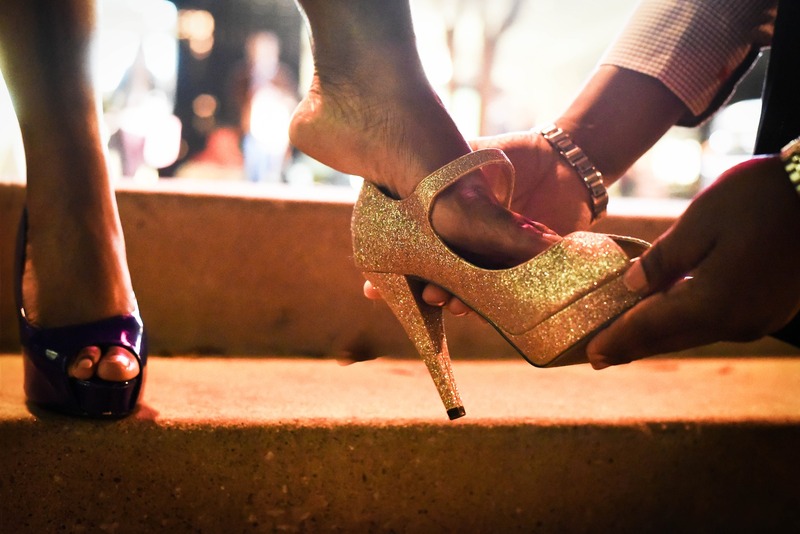 Increased weight – the heels bear much of your body’s load when standing or walking and excess weight can put extra stress on the skin on the margins of your heel. Diabetes – if you have diabetes you are more vulnerable to developing dry, cracked heels, as your skin can become drier due to less sweat being produced by the sweat glands in your feet.